Good Nite Inn Redwood City is conveniently located off Highway 101, a short drive from major area companies, including Google, Oracle and Microsoft, the Good Nite Inn Redwood City offers free WiFi, HD flat screen TV, dedicated work space and spacious accommodations in a smoke free environment. We offer a 24-hour guest service to make your stay more enjoyable. The parking is also complimentary. 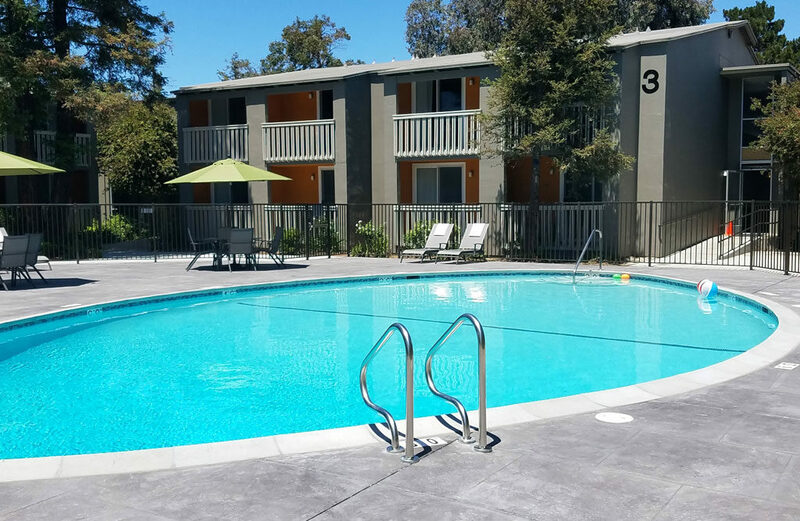 Guests at the Redwood City Good Nite Inn can enjoy complimentary morning coffee or tea in the lobby, complimentary WiFi or relax by our beautiful pool. To enhance our guest experience, we have recently added in room coffee makers, mini-fridge, iron and ironing board, upgraded flat screen TV in HD, to help make your stay with us more enjoyable. 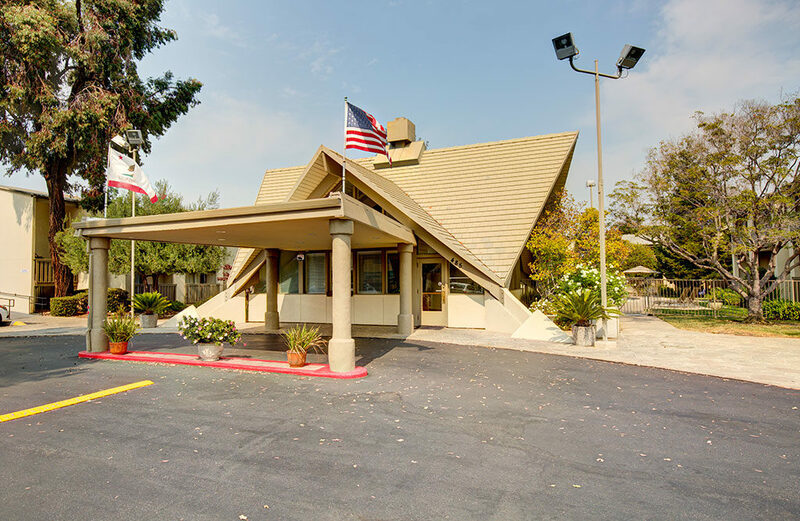 Only a short distance from the Redwood City Good Nite Inn are many of the area’s main attractions, including Menlo College and Stanford University. The hotel is also located between San Francisco and San Jose, allowing guests to easily discover both of these exciting cities. 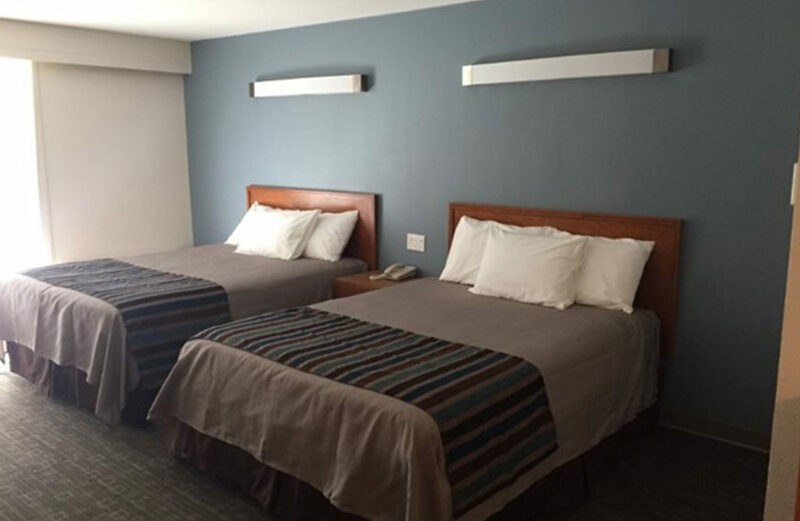 Our hotel is a short drive from the Seaport Conference Center and the port of Redwood City. This property is also rated for the best value in Redwood City! Guests are getting more for their money when compared to other properties in this city.